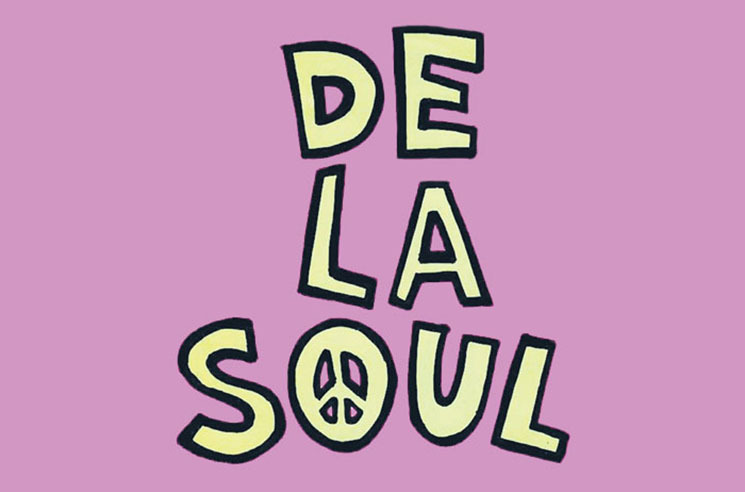 Veteran hip-hop trio De La Soul recently revealed plans for a Kickstarter-funded new album, and now they've unveiled a few more special guests that will be making an appearance on the already more-than-funded record. In an update to the campaign page, the hip-hop outfit revealed that Usher, Pete Rock, Roc Marciano, Estelle and Snoop Dogg have all contributed to the forthcoming full-length. They join an impressive roster that already includes the likes of Damon Albarn, David Byrne, 2 Chainz and Little Dragon. In the most recent update, that group note: "The work to complete this album has increased, but progress is still in forward motion." It is currently being mixed by Bob Power, and you can hear him talk about the project in a new video here. Far surpassing their original goal of $110,000, the campaign raised $600,874.The forthcoming record will be the group's first since 2004's The Grind Date. While we await final details, relive De La Soul's recent collaboration with Chuck D "The People" in the player below. UPDATE (11/23, 11 a.m.): The group have set the release date of April 29 for their new album And The Anonymous Nobody.